The Humble Paradox Bundle 2019 just launched on Tuesday, February 5 at 11 a.m. Pacific time! 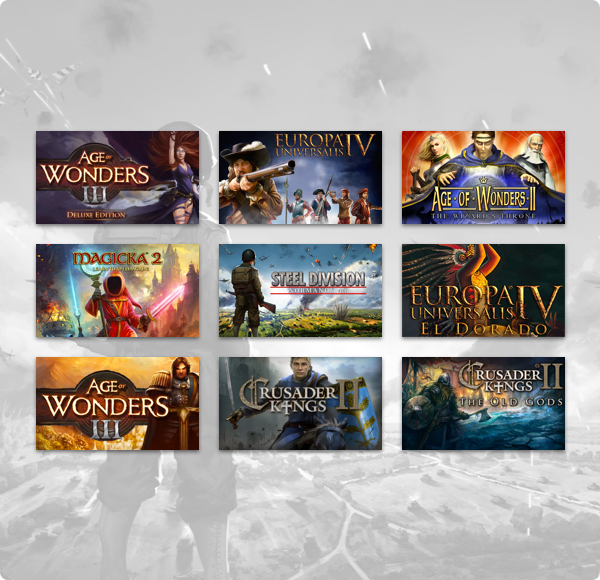 Pick up games like Steel Division: Normandy 44, Europa Universalis IV + El Dorado DLC, Age of Wonders III + Deluxe Edition DLC, and Darkest Hour: A Hearts of Iron Game. There’s none to beat this Paradox!